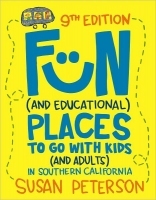 This 9th edition is a comprehensive guide through Los Angeles, Orange County, Santa Barbara County, and then some! 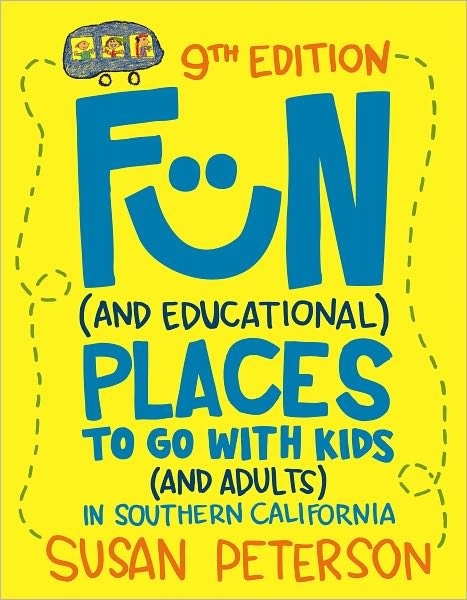 Have fun using this book to entertain, enjoy, and explore with your child. About Susan Peterson (Author) : Susan Peterson is a published author of children's books. A published credit of Susan Peterson is My Friend Has Green Hair: Color Deficiency.